The New Haven Area Heritage Association is working to preserve, protect, and promote the historic buildings and rich heritage of our part of Allen County. We want to promote the history and the early beginnings of this area and enable people to get involved in the on-going preservation and restoration of the irreplaceable landmarks in this community. 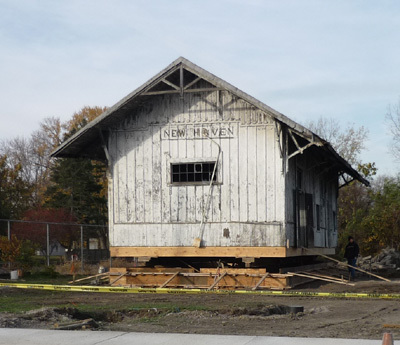 We hope to restore some of these landmark structures for new uses and make them available once again to the community of New Haven. We want to provide information and education about the beginnings of New Haven, the first settlers, and business entrepreneurs, and the events and industries that made New Haven what it is – and can be for the future.